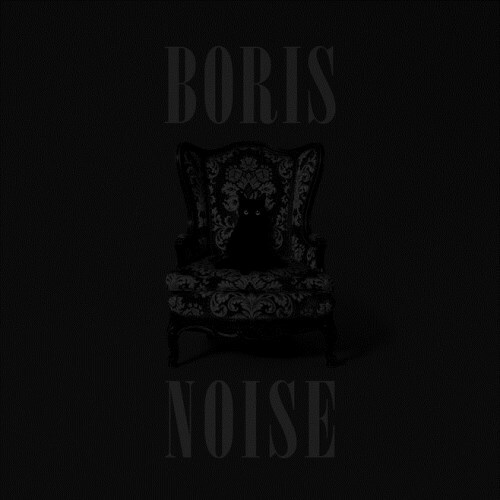 Combining elements of post rock, noise rock, psychedelic and doom metal, Boris come through with a solid release that is one of their more ambitious projects in recent memory. 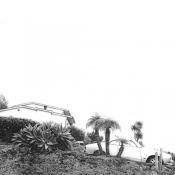 The album is brought down, however, by lackluster songwriting and a general lack of consistency. Purchasing Noise from Amazon helps support Album of the Year. Or consider a donation?